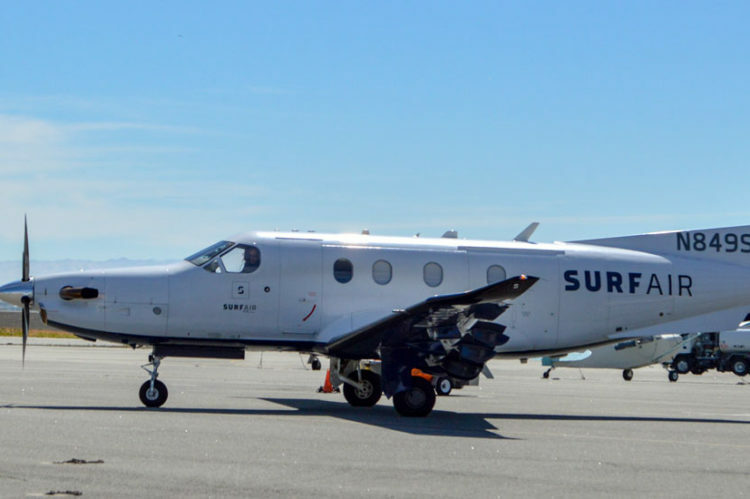 The skies over the Midpeninsula may have become quieter in the weeks since Surf Air, a commuter airline that uses the county-owned San Carlos Airport, announced it had changed the company operating its planes. But there’s a noisy fight going on behind the scenes. County officials say the number of Surf Air flights going in or out of the San Carlos Airport fell by 85 percent after Surf Air replaced Encompass Aviation LLC with Advanced Aviation LLC as its flight operator in mid-June. 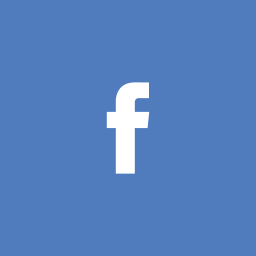 County spokeswoman Michelle Durand said that between June 17, when Advanced took over the flights, and July 5, Surf Air had only 51 arrivals or departures. In comparison, between May 17 and June 5, Surf Air had 338 arrivals and departures, Durand said. An attorney representing the airline, Louis R. “Skip” Miller of the Los Angeles firm Miller Barondess LLP, said the airline will be back to its full schedule at San Carlos as soon as it gets its PC-12 turboprop planes back from Encompass, which has sued Surf Air claiming $3.1 million in unpaid bills. In the meantime, Miller said, Surf Air used the Moffett Federal Airfield for a short time but is now using the San Jose and Oakland airports for Bay Area flights that can’t land at San Carlos. The San Carlos runway is too short for most of the planes Advanced uses. On July 5, Surf Air filed a response to the Encompass lawsuit, claiming Encompass has not returned its planes and owes Surf Air over $10 million. Encompass isn’t the only one dunning Surf Air over allegedly unpaid bills. The federal government says Surf Air owes $2.33 million in taxes, and San Mateo County says Surf Air owes it $131,371 for 2017 taxes and may owe more for 2015 and 2016. “In June 2018, Surf Air discovered that Encompass had conjured a plan to oust management and take over Surf Air for itself,” Surf Air’s legal filing says. The document states that Encompass tried to get two of Surf Air’s partners, key financial backer Partners for Growth and Stonebriar Commercial Finance, which leases Surf Air its planes, to replace Surf Air’s management with Encompass. “Out of concern for the business, (Partners For Growth) reached out to Surf Air and told management what Encompass was scheming. In the process, PFG reiterated its commitment to Surf Air,” the legal filing says. “Given this treachery and intentional interference by Encompass with two of Surf Air’s key financial partners, and because of ongoing poor management of services and lack of financial transparency, Surf Air decided to, and did, terminate Encompass,” the filing says. Soon after Surf Air began using San Carlos for scheduled flights in June 2013, complaints about the noise from its turboprop planes began to flood in. The airline offers unlimited flights for a monthly fee and has had as many as 45 scheduled flights a day using the airport. Because Surf Air’s planes carry fewer than nine passengers, under FAA regulations the company may operate out of the San Carlos Airport even though it is a general aviation — not a commercial — airport. The airport is considered a “reliever airport,” keeping small planes out of busy regional airports such as San Jose, San Francisco International and Oakland.